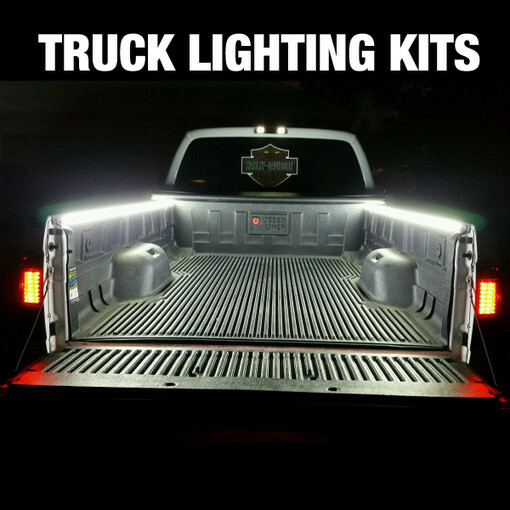 Looking to light up your truck? 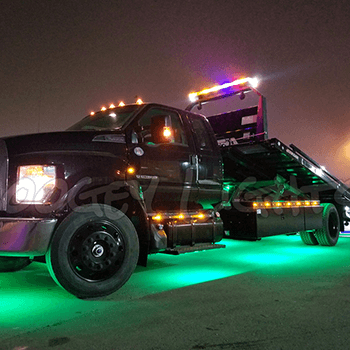 We offer Under-Glow, Bed Lighting and Accent Lighting to fit just about any Tow-Truck, Pickup or Semi-Truck on the road today. And because Boogey Lights® LED light kits are specifically designed for motorsports applications our light kits are brighter and more durable than other discount brands. 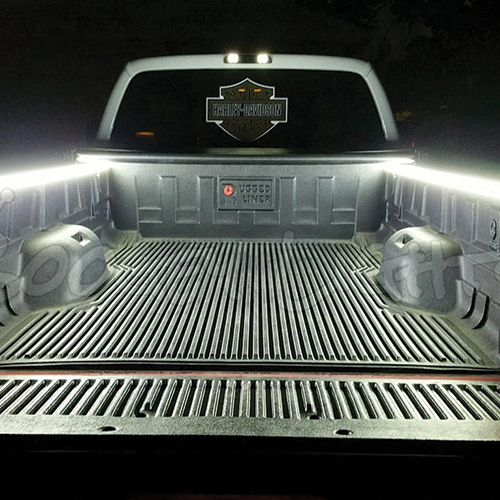 Whether you want a simple single color light for the bed of your pickup truck or you want to "blow it out" with multi-color lights and lots of them, Boogey Lights® has a truck led lighting solution for you. Did you know that Boogey Lights® is one of the few manufacturers that offers LED controller technology capable of powering more than 1500, hi-intensity 5050 LEDs on a single controller? It's true! 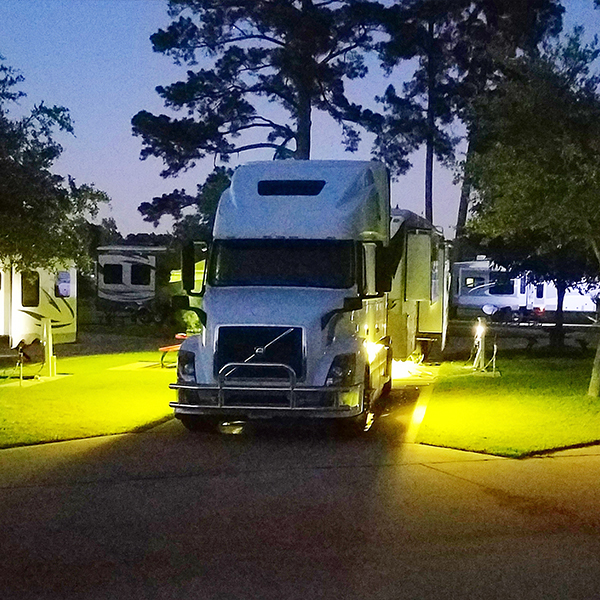 Wired, wireless, multi-color, single-color, Boogey Lights® line of remote controls and truck LED light kits have been engineered to operate in harsh environments. Perhaps best of all, Boogey Lights® lighting products are designed, assembled and supported in the USA.